Looking back on 2014, they’re overwhelmed with God’s faithfulness. Abundantly and exceedingly more than they could have asked or imagined, He has provided down to the detail beyond their wildest dreams. And grateful, they are. Yet, still, somehow, in their longing, they want more. She longs to make a home their own. He longs to be financially secure. She longs to nurture. He longs to be great at what he does. She longs to create something original. He longs to have answers. She longs to go back to school. He longs to be free from temptation. She longs to be fit and healthy. He longs for control. She longs to connect with others. He longs to testify what is true. She longs to be funny. He longs to be right. She longs to be valued. He longs to be without fault. Then, then… she would be loved. Then, then…. he would be enough. He longs to be enough. God created them and said, ‘This is my beloved daughter and my beloved son, in whom I’m well pleased, they are very good.’ Created by love, to love and for love, they are beloved, and their Father is pleased, they are enough. Their desire to know and be known and to love and be loved flows from the very heart of God. We were made to and for love. If she’s beloved, why does she long for love? And him, he is good. His father is pleased. Why does he long to be more? Something is not right. The reality of who God is, and who they are as His, has fallen far from what is believed to be true. In this abandonment of faith, even by the ounce, a chase after counterfeit gods of this world begins. And, year, after year, they are left longing. Security. Success. Fame. Acceptance. Riches. Perfection. Image… and the list goes on. Longing to be loved, longing to be enough. They long to return to the undistracted reality of their belovedness, to be wholly known and utterly loved. Created to and for love, but fallen from it, they wait. With eager longing, they wait. And as they wait, they hold on to the hope of their salvation. Though they have fallen from love, there is One who saves them by, to and for love. He will bring them to glory. He has redeemed their belovedness. He has satisfied their longings. In him, she is loved. In him, he is enough. O, to be. O, but, you are. And longings combined, they have created a shop. 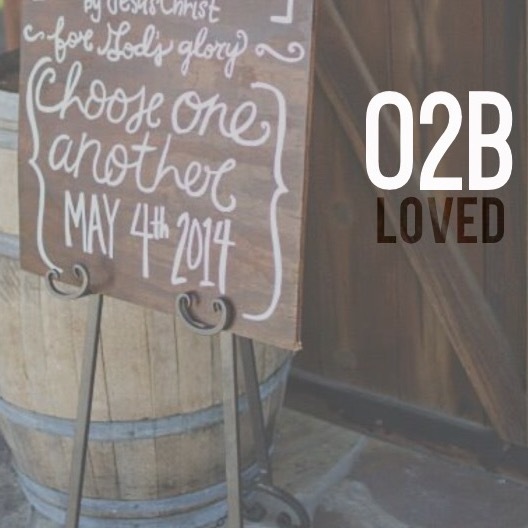 02Bloved, an expression, reminder, inspirer, teacher and revealer that in our longing, we have hope secure in Jesus Christ. 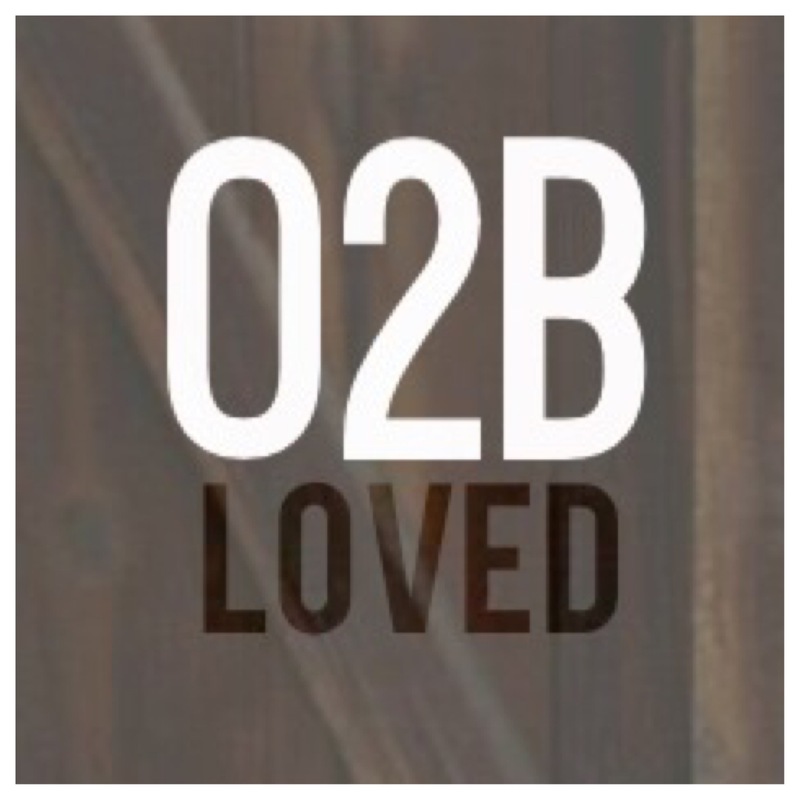 Stay tuned to catch more of their heart and vision for 02B!